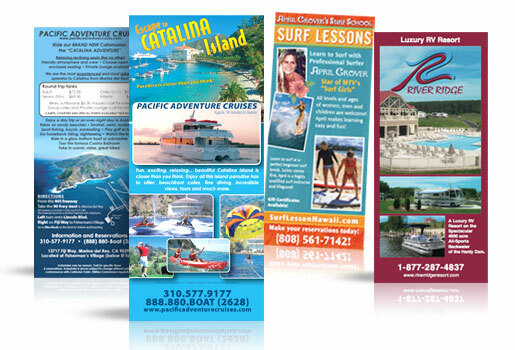 Rack cards are available to use to place in displays at hotels, restaurants, doctor's offices, and more. 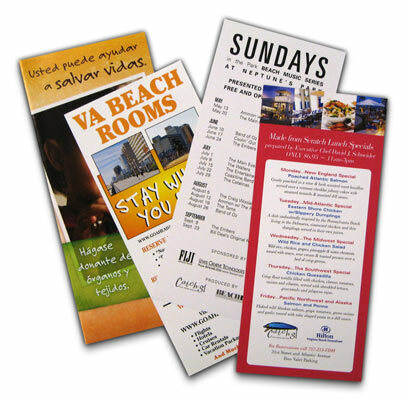 Like a compressed brochure, rack cards are used to promote, advertise, and inform with pictures and text! 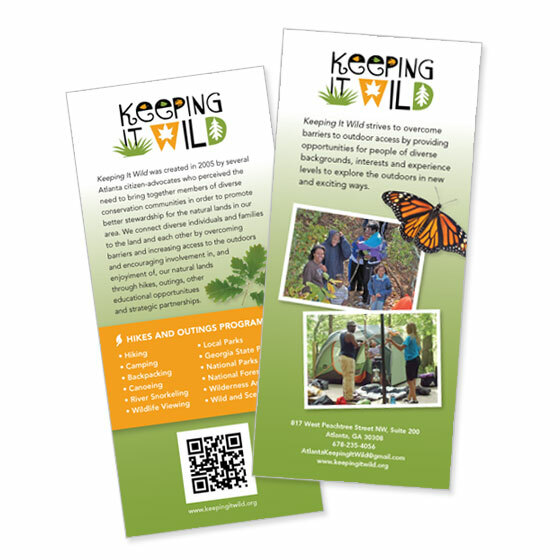 4" x 9"3.5" x 8.5"